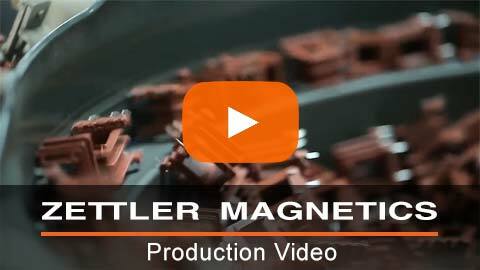 Home Page | ZETTLER MAGNETICS, INC. 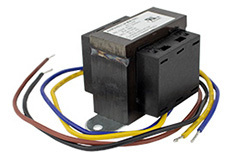 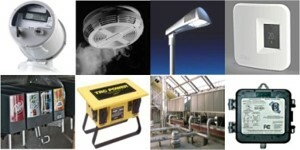 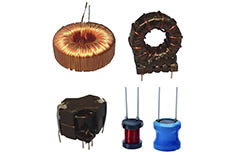 Customized Transformer Solutions by Zettler Magnetics for Household Appliances. 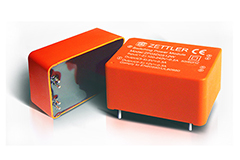 ZETTLER Magnetics 1-Watt Switch Mode Power Supply in High Volume Smart Lighting application. 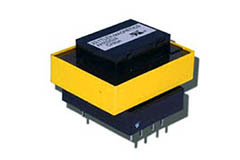 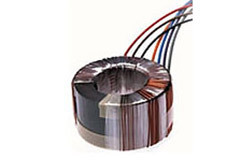 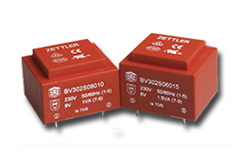 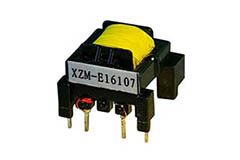 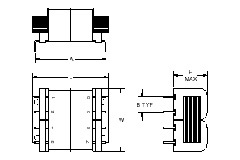 Zettler Magnetics range of Ferrite Switching Transformers supports large spectrum of Custom Power Supply solutions.